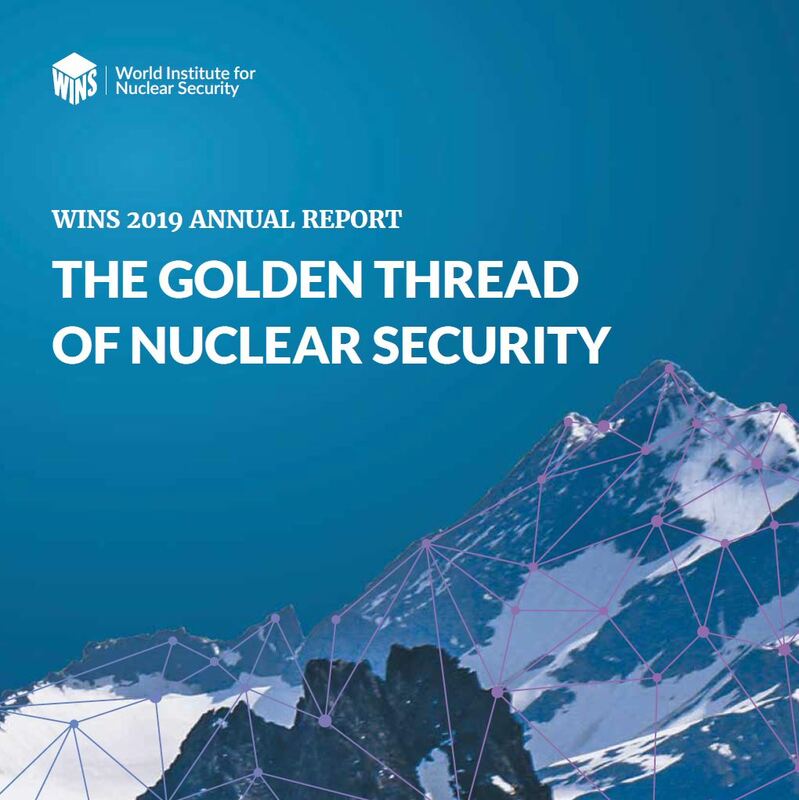 We are pleased to announce that we have just published our 2019 Annual Report, which presents our accomplishments in 2018. We also achieved some major milestones, including reaching and surpassing our 5000th Member. And as of 31 December 2018, 336 people from around the world had become Certified Nuclear Security Professionals and more than 1000 were enrolled in the programme! Click here to access the 2019 Annual Report and learn more.